Feeling into Confusion and vulnerability. Dips into the divine, remembering the sacred nature of who you are, exploring curiosity, vulnerability, self-worth and the many layers that make us human and spiritual intertwined. A podcast that has zero time for small-chat and all the time in the world for the Soul. Taking note of when you have changed from one way of being is a celebration of growth! 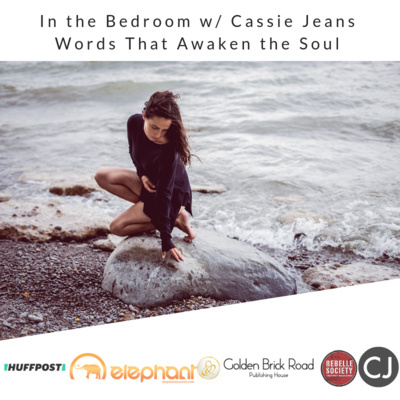 Cassie gives each listener the opportunity to slow down during this episode and come even closer to living their most aligned life. There is a series of words explored on the podcast today that will bring everyone a sense of peace, wonder, and gratitude. 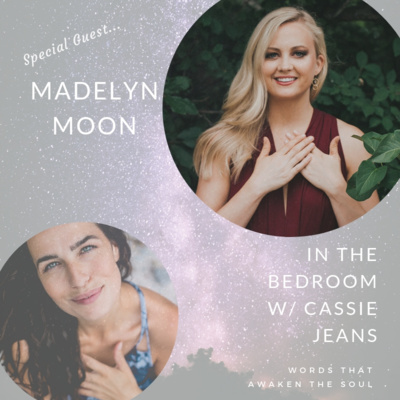 Special guest, Madelyn Moon, joins Cassie Jeans for a deeply heartfelt and soul filled conversation about the journey from religion to spirituality. This topic is delicate in nature, open and vulnerable and also fun because of the humility from both of the women. They are clear that they don't have the answers but are willing to be curious about what stirs in their heart. What did your spirit come here to do? A beautiful unraveling for anyone who wonders about the life, death, life cycle of our current lives and our after life. There is a challenge for all of us within this episode, one that presents itself without judgment or expectation. If you've ever wondered why personal development and soul growth matter, this episode will bring a lot of light to the matter. Meet yourself where you're at. Even when life is extra full and there are circumstances that feel out of control, it is possible to feel an internal calm and peace. This is a practice meaning, it will be a work in progress. Cassie talks about how she brings stillness into her heart and mind on this shorter than normal episode. Enjoy! Dive in! The key question asked on this episode will create a freedom for your soul. How to Make Choices that Align w/ Our Soul? What can we do when things don't work out? What happens when we find ourselves in relationships that are not serving our soul purpose? Can we be loving, sentient beings and still value our own heart? There is so much in this episode that will inspire listeners to take full responsibility for their life and to see the power they have within them when they choose to bring discernment into their daily practice. 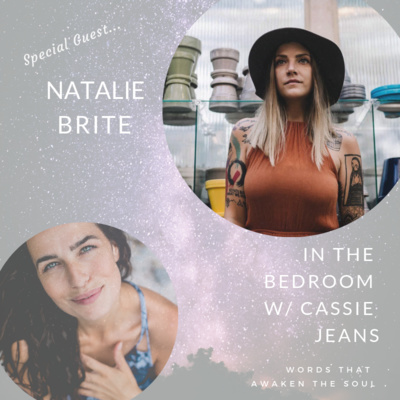 Cassie shares with her listeners about claiming her space in the Self-Worth Coaching industry and invited four women to connect with her about changing their limiting beliefs, empowering their life, and connecting to their soul work. Self-worth is your super power! This is the link she mentioned in the show: Curiosity Call Sending all the listeners so much love! Soul Grief - How Do We Process Loss? Trust where you are right now. Trust in your ability to speak amidst loss. Trust in your divine light as a guide to help when physical, emotional or spiritual grief show up at your door. Cassie opens up about her process of walking with grief. She shares an incredible poem that brings so much peace to the soul. A few things to listen for are the three areas she speaks on about how to allow the emotion that is grief to be present without judgment or any tendency to numb the process. There is so much gratitude for all the listeners here. Cassie asks that if any listeners would like to sponsor the show they can do so directly with anchor. If you do choose this let Cassie know so she can personally say thank you! Sending an abundance of discernment and love. Planting the seeds a little deeper now. Our hearts are not open walking ground for others. Entering into our space is a privilege and choosing who we take the time to heal with matters. Cassie opens up the floor about owning our wounds, managing our anxiety, and staying present in the now. There is a lot of ground covered in this episode and as usual, Cassie shares her heart with passion and open communication for further self-exploration. Enjoy the spoken word poem. #resurrectionplant (And yes, this one cuts out funny at the end. Technical difficulties) Pass this one onto your friends and leave a review. What do we do when we are in the middle of deep transitions? Crazy life upheavals? Fear of the unknown? Sitting with uncertainty? And lack of passion for where we are right now? There are two key questions in this podcast that will be an incredible guide for how to navigate your way through change and realign with what you love. Enjoy the spoken word poem as well! Note: if you have little ones around there is more profanity than usual. Thankful for all the listeners. Rate, share, review! This episode covered some spiritual ground for sure! Cassie asked her audience to send in questions about anything and the theme showed up immediately. - How do you recover when you fall off the spiritual wagon (ie, get distracted from your practice, start letting old habits sneak in, etc.)? - Where do you get your inspiration from to create so much amazing content as you do? - What are your must-do activities in your daily routines for spiritual connection? - When you started your spiritual journey how did you incorporate your spiritual practices? Listen to this episode now. A lot of heart and vulnerability showed up in the answers and the story behind why she has come to conclusions that at one point in her life, she did not align with. Spirituality cannot be confined into a box. Pondering the soul journey. Where have we been? What are we connected to? What does it feel like to recognize the vastness of what we are connected to and also, what dwells within us? Cassie Jeans shares some intimate details about her family history that will bring up the opportunity for you to think about your own lineage. What do we do with the age of consciousness we are in? 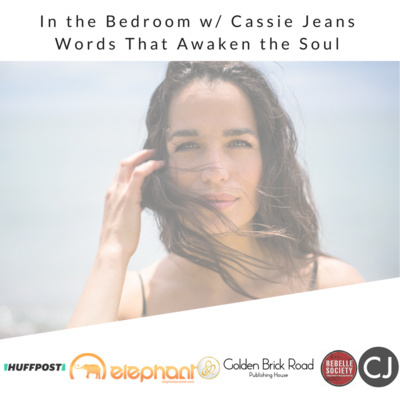 She mentions her book - Her Art of Surrender - if you would like a signed copy reach out to her at hello@cassiejeans.com Continue to connect with Cassie at www.cassiejeans.com Thank you for listening! What is up with that? There is something juicy happening in the cosmos and I want to share with you what I think it is all about. Celebrating some divine words with this one and questions to write down for the New Year. Sending you love! The world isn't on our shoulders...it is in our hearts. How do we navigate the layers of anxiety and the times when we feel despair instead of joy? We know we have something to say but when we are listening to a lot of other people's opinions, what can we do to hear our own voice? Do You Self-Sacrifice For Love? How Do We Surrender Control? Listen to this soulful ramble that will be sure to bring an awareness to our human experience in a powerful and tearful way. Cassie explores sensuality and the art of loving our bodies while advocating that the media do a far better job at depicting women! This episode will also touch hearts about what it means to love someone and how there is no deep love without deep grief. How do we learn to acknowledge our emotions and hold space for ourselves instead of trying to stuff our emtions down and "move on?" You are invited as mentioned to seriously look at the UnStuck Yourself course that was just launched for women who want something more. Visit this link for more info: http://bit.ly/Unstuck2019 Thank you for all the love and support! Keep leaving reviews and ratings and sharing these with the ones you love! How Do We Surrender the Layers that Protect Our Heart? 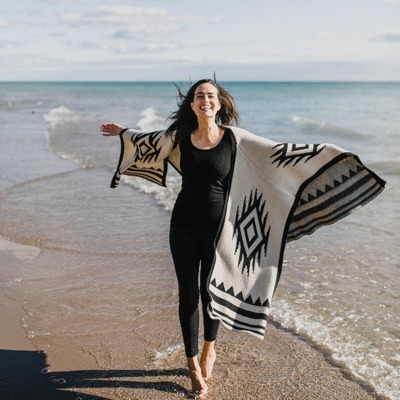 Cassie Jeans opens the floor with some deep unravelings about what it means to give yourself permission to really take ownership in your life and what it means to open your heart so it is safe to be seen. She goes deep into what it means to surrender the protective layers that many of us place around our hearts and share openly about what lurks beneath the emotion of disappointment. Have you ever felt disappointed in your life? How do you navigate that consciously? This episode covers that and so much more! 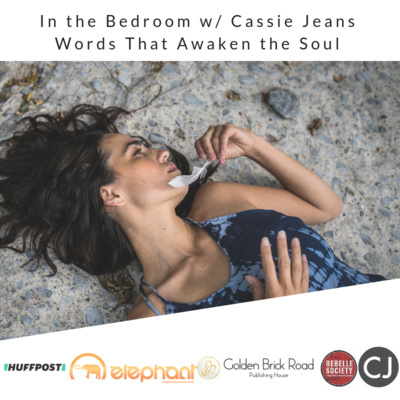 Cassie talks about conscious relationships and what it really means to witness a persons soul awakening. As always, there is a dip into a divine series of words that take the listener on their own journey. Remember to listen, review, and share. What Can Shift Within You Right Now? Welcome to this week's episode and the unleashing of a wild woman's heart. Cassie Jeans dives right into some tough questions for the audience to answer within themselves in this episode. This episode can be as transformative as you want it to be. 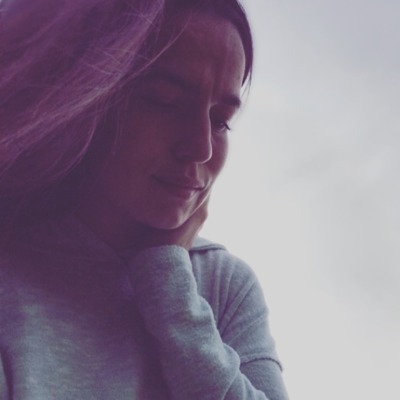 Cassie creates a space for deep reflection and shares a personal story about the magnitude of self-worth and why we must continue to speak about why we matter and the power of conscious decision making. She shares with everyone about a Free 5-day challenge about giving yourself permission to change one thing in your life that is aching to be acknowledged. Cassie will be leading this live event starting November 12. Join anytime before the 16th. Give Yourself Permission Free 5-Day Live Event: http://bit.ly/GYPCJ Thank you for listening! Remember to leave a review and pass this epidode on to your friends too! Soul Cravings - How Do You Choose Your Own Path? Get the inside scoop on my trip to Dieppe New Brunswick, juicy collabs, the ups and downs of following your bliss and as always, divine words that open the heart to revelations about the truth of choosing yourself. What happens when you put your soul-calling first? Is it okay to choose that for your life? As mentioned in the show: Her Art of Surrender - use coupon code for 20% off - Cassie20 http://bit.ly/HAOSCASSIE The Lit Summit 2019 http://bit.ly/litsummit2019 P.S. Those were my kiddos giggling in the background...lol. Enjoy this episode with your whole being. Cassie covers areas like: 1. How do you shift perspective about what you dream of doing with love instead of doing something because of fear? 2. A mantra that taps into the gift of what it means to be willing to live with your whole heart. 3. What emotion is it best to create from? And of course, a dive into words for the soul that awaken the senses in the most beautiful way. That literally brings light into the dark places and the soul responds in a way that is refueled again, that is seen again, that is awakened again. She found herself in the nooks...listen now. Cassie also shares an opportunity to connect about an event happening in the summer of 2019. If you desire to be there email hello@cassiejeans.com and let her know immediately. 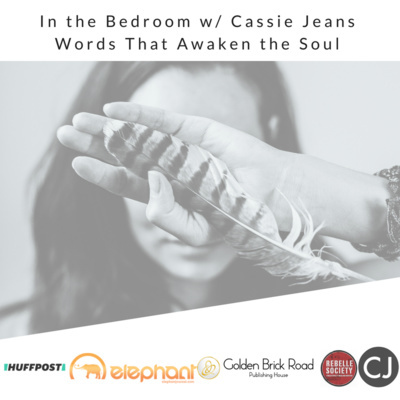 Cassie Jeans introduces for the first time, a soulful ramble with guest, Coryn Pawliw. We unpacked so much in this episode: - Inner Child work - Shadow tools - The essence of joy and peace - How to fuel our life from within - Nature energy - Consciously creating our life There were a few tools that were mentioned in this podcast like books including, Her Art of Surrender. Coryn is a co-author in this book making this interview super special and touches on Surrender in a powerful way. Link to purchase the book can be found here: http://bit.ly/HAOSCASSIE Cassie mentions the Life Intentionally Summit as well on the show and wants to see every woman there in October 2019! Tickets and info are found here: https://www.eventbrite.ca/e/the-great-canadian-woman-summit-2019-tickets-50070417968?aff=CASSIE&afu=233910744257 To connect with Coryn and learn more about the beautiful things she is bringing into the world find her here: https://www.corynpawliw.com/ Thank you for listening as always! Leave a review as that is always appreciated! Bring the Healing Home - Soul work and guided questions. Imagine what it would feel like to recreate patterns of thoughts that bring peace and light to your life daily. 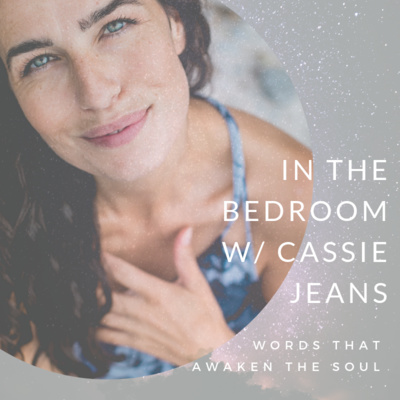 Cassie Jeans shares a beautiful message tonight about light and love in a way that dips you into the essence of who you are and how abundant your life is right now. It is super simple. There is a stream of consciousness waiting to be explored and we all have access to it all the time! So much to explore and soak up about this episode with, Cassie Jeans. She teaches about being challenged to show up for your gifts in a way that is graceful and also creates momentum in order to get stuff done! Find out about the Life Intentionally summit as well, she talked about it and this is the link for more info about that: https://www.eventbrite.ca/e/the-great-canadian-woman-summit-2019-tickets-50070417968 As well as her Mother Nature Lessons live event she is hosting: https://www.eventbrite.com/e/mother-nature-lessons-tickets-50275723041 Remember to trust in who you are, there is an infinite wisdom that dwells within you. Listen now to feel into more of that! Cassie Jeans opens up her heart and channels in some serious wisdom in this episode. Do you have a habit of beating yourself up? Do you ever find yourself thinking, I've wasted so much time? There is a pattern to this that the soul knows how to navigate. In this episode you will awaken to that truth and feel freedom in your journey and far less self-hate. How Do We Navigate the Intense Universal Shifts? 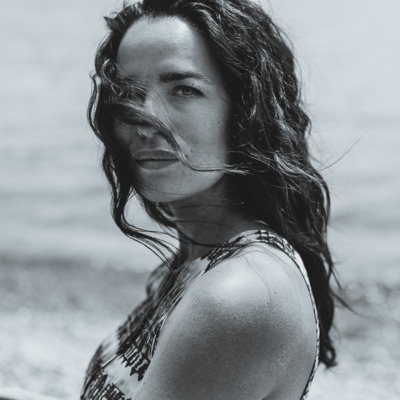 Cassie Jeans shares some intuitive tips about how to feel our way through the internal shifts many of us went through and why recognizing our intuition is the best source for checking in with our soul journey. In this episode, Cassie answers questions about writing submitted by her audiences. Cute, cheeky, and playful, this is an opportunity to receive amazing info directly from a writer who doesn't give up on her dream. Questions like: How does sleep affect writing? How do you keep yourself motivated to keep writing? Despite meeting so many great authors how do you convince yourself that the world still needs to read what you have to say? What do you do with the fear that someone else already said what you want to write about? How do you ignore the pessimistic voice in your head when you write? What do you do when you have so many things you want to write about? Listen now to find out the answers to these great questions! Some will surprise you! Advocate for Your Truth & Why is the Divine Feminine Rising? There are some aches in this message tonight. Some wonderings about what is happening on our planet and what that means for us as women who are using our voice to bring about consciousness and change. Learn how to advocate and why your voice is needed more than ever. Something is shifting in us as a collective. In this episode, Cassie Jeans shares things we can do to feel our way through this. How do you believe in your gifts? This downloaded message will open your heart, will release limitations and clear the space for new beliefs about who you are. Extra goods about the importance of sisterhood conversations, the writers' mind, and a divine message for the heart at the end. Instead of pushing through what would happen if we felt through it and owned the emotions that we are feeling? Is it possible to have days when you don't want to do what you love? Exploring the realms of self-worth on this episode and sharing about a special opportunity to meet in the new year. How do you trust the process of your calling when it feels like nothing is going right? Tapping into the power and truth of your gifts will open you up to the most incredible possibilities and also, gut-wrenching moments of desperation. Listen to this episode and let the words guide you to where your heart and soul know you can be. Sharing a gift of a story about a little boy who opened my eyes to what it means to embody your gifts and listen to the nudges that come from within. What do you do when your heart feels wide open and totally exposed? When confusion is necessary to understand what is stirring beneath, this episode explores the power of presence and simpicity. How do you know if you are on the right path? Cassie shares some great tips on this and gives an example that is not only powerful and intuition opening but also creates a simple guide in your soul to know if you are living according to your purpose(s) and gifts. This was one of those times I couldn't fall asleep and I was like, why not record the thoughts. I literally brought you into my bedroom with this one. 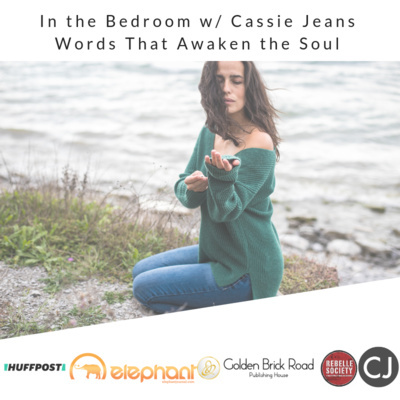 Tune in with Cassie as she delightfully goes into the layers of brokenness and opens up about her path to feeling whole and at peace in her own heart. Grab some sage and your fav crystal and settle in. Sharing my long journey towards forgiving and blessing those that I would never receive the same from and why this was the most loving and most freeing thing I could do. Why did I name this podcast, In the Bedroom? And exploring passion and what that means for the life you are living right now. 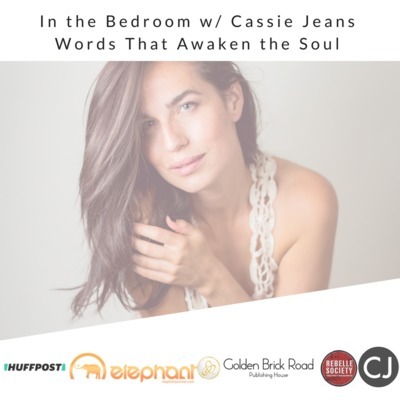 The very first episode of In the Bedroom w/ Cassie Jeans- Words that Awaken the Soul!